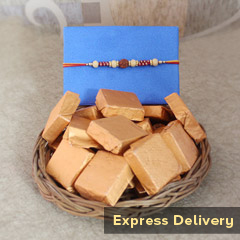 Send Fascinating Gifts to Denmark for Your Bro!! 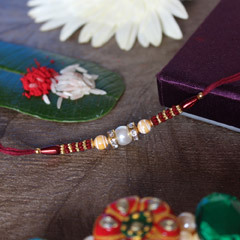 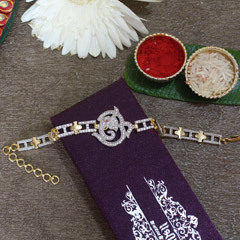 Rakhi.in has launched fresh collection of Rakhi Gifts 2019. 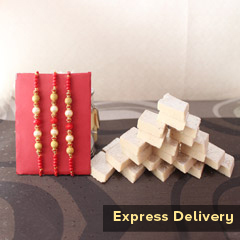 All these beautiful Gifts are deliverable to Denmark. 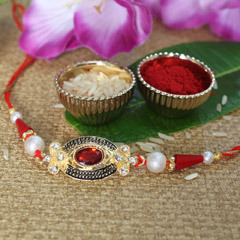 Rakhi is the festival that bring along a lot of sweet childhood memories. 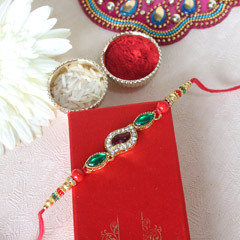 Your long distance brother in Denmark would be missing you the most on Raksha Bandhan. 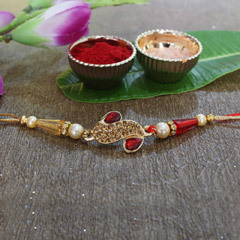 Send rakhi to Denmark for your sweet brother based in Denmark. 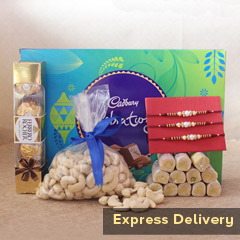 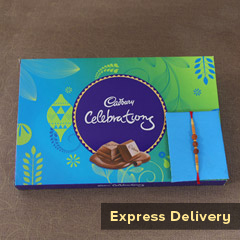 You can send fancy rakhi, designer rakhi, sugary delights and assorted hamper of chocolates for your siblings. 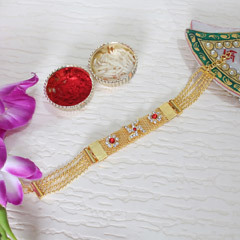 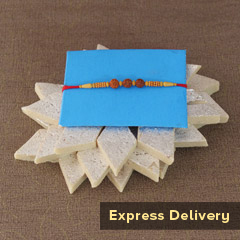 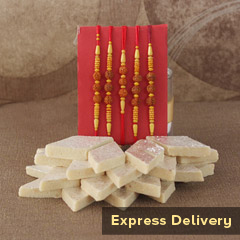 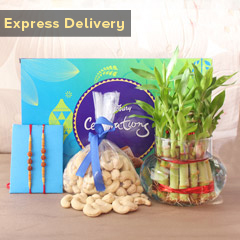 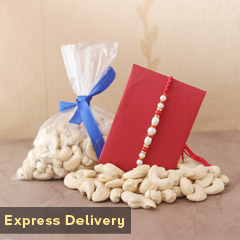 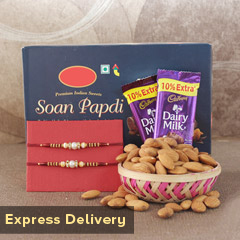 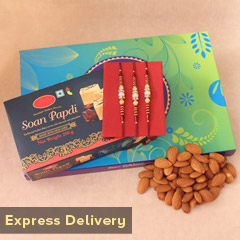 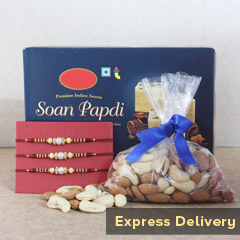 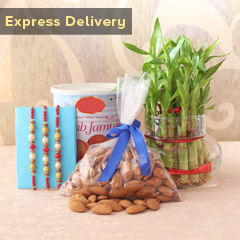 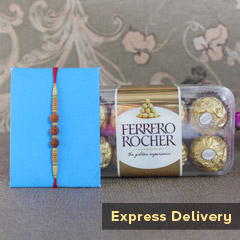 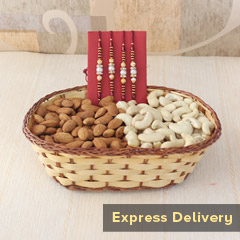 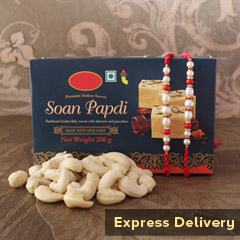 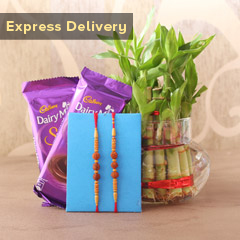 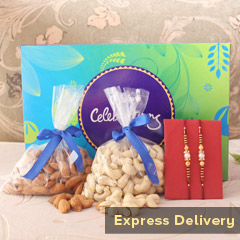 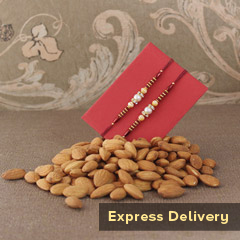 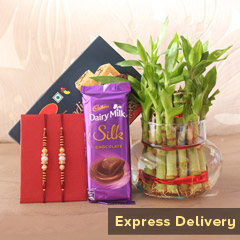 Get online rakhi delivery Denmark, and let your brother know how much you care for him. 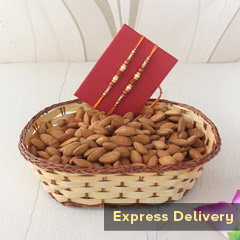 Rakhi.in has come up with exclusive Rakhi gifts such as Decorative Bicycle On Rakhi International, Rakhi N Buddha Idol Gift International, Almonds Platter On Rakhi International, Kaju Basket On Rakhi International, Exclusive Rakhi Gift Pack International, Rakhi N Roli Chawal International, Peacock Rakhi N Buddha Idol International, Rakhi For Little Brother International, 5 Set Rakhi n Kaju Bowl International, Sister Cushion Mug N Chocolates International, Buckets Full Of Health Gift International, Dryfruit Potli n Diamond Rakhi International, 3 Set Rakhi n Kaju Bowl International, Kids Rakhi N Dryfruits International, Lumba Rakhi In Box International, Lumba Rakhi N Badam International, Rakhi Dryfruit Platter International, Rakhi Ganesha Platter International, Soan Papdi Rakhi Platter International, Soan Papdi With Rakhi International and many more.